Kremenets is a town with its history dating more than 800 years back, which, just as recently as a hundred years ago, was inhabited by the three dominant communities: Jewish, Polish and Ukrainian; that being said, the ratio was as indicated above. Today it is populated by 21,000 Ukrainians, the Polish community totals about 200 persons and there is not a single representative of the Jewish community registered. The architectural patrimony preserved from the previous epochs, because of the economic and political turmoil, is ever more frequently and insistently in a dire need of reconstruction for any further use. We have set our objectives as follows: rallying the town community around the idea of addressing the described problem with the monuments, supplementing the existing tourist route Along the Paths of Ancient Kremenets with four new facilities and promotion of the route. 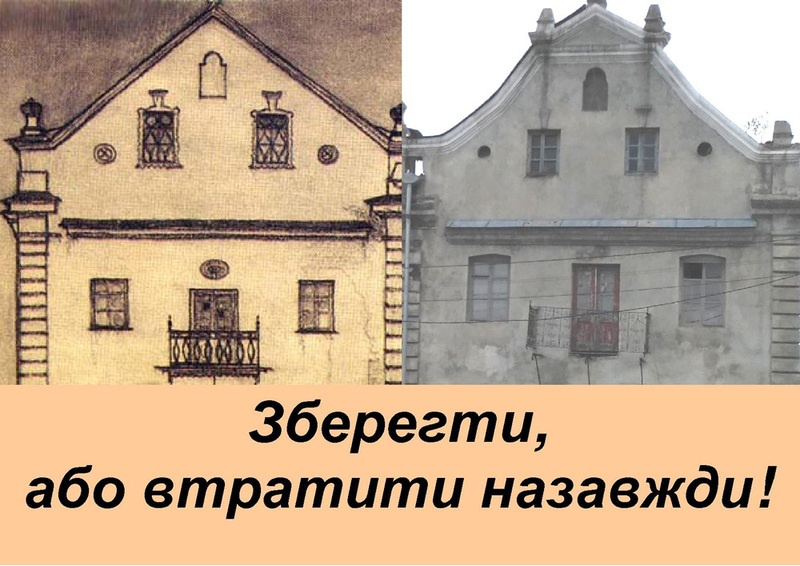 The project has focused on the following heritage sites in the town: Cossack Cemetery, Jewish Cemetery, Natural Monument ‘Trough Spring’ and the Kremenets Stone Mine, Underground Town. Following the project completion, the sights have become open for visiting by the townspeople, guests or tourists alike. All the facilities have been cleaned of waste and cleared of excessive vegetation, provided with information plates, benches for rest, railings in steep climb spots and with signs leading to the new tourist sights. We feel happy that for a year the local residents have maintained the facilities and the adjacent territories in a clean condition. – Last, but not least, preparation and printing of The Kray informative local history magazine, which has turned out to be a truly massive challenge for our organisation. The magazine’s theme, i.e. 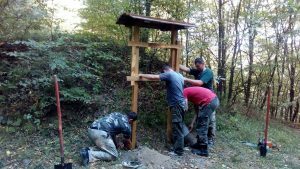 “Preservation of the Historic and Cultural Sites on the Territory of Ukraine’s Natural Reserve Funds,” has attracted interest from personnel of 12 national parks of Ukraine, including the Kremenets Mountains National Park, and museum staff, who were contributing their articles. The magazine has also published some works submitted by pupils, who were winners of creative contests. 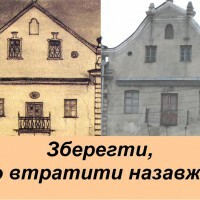 A separate article in the magazine was devoted to the tourist route Along the Paths of Ancient Kremenets, while in her introductory statement to the magazine the chairperson of the Kremenets Environmental League CSO appreciated an important role played by the European Union, ALDA and the СНОICE project in the issues related to conservation of Ukraine’s historic, cultural and natural patrimony. Thus, the town has gained its new tourist sights, which are accessible and open to all those eager to attend. And now the town has received from the Jewish community of France the amount of approximately EUR 100,000 to reconstruct the cemetery stonewall and entrance gate as of the 1930’s (according to a photographic picture of that period). While implementing the project, our organisation was developing itself. 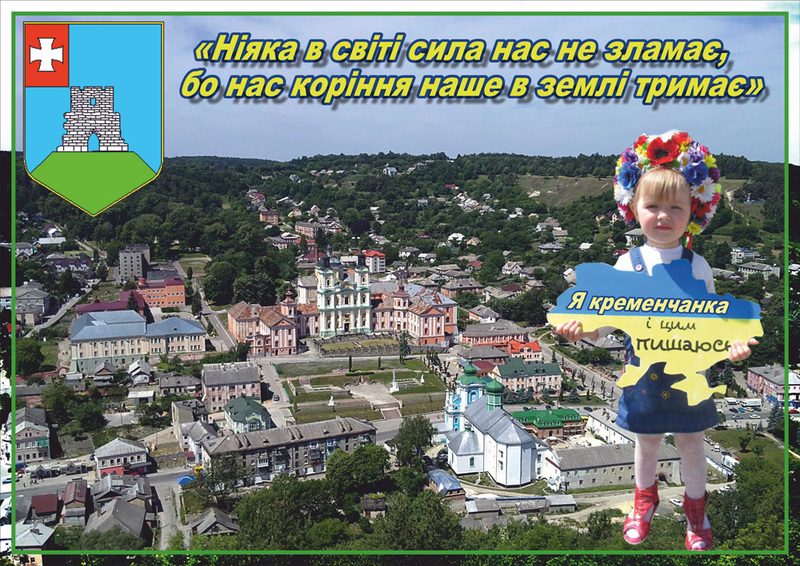 We felt honoured to realise that the town needed our activity and received numerous opportunities to gain new knowledge (and, importantly, to increase our NGO’s membership), while holding training sessions on project activities and fundraising, as well as in course of the social advertisement contest entitled: Renaissance of My Town’s History and Culture. A vital input has been contributed by great many volunteers involved at all the project implementation stages. We have been joined by the local higher educational institutions’ students and some residents of Jerelna Street, which happens to accommodate three out of the four project sites. Many other citizens displayed their interest and provided, as much as possible, their assistance; we have made new friends and found like-minded persons, which fact has inspired a higher-level feeling of confidence among our team members. We have established good relations with the town hall, which has resulted in allocation from the town budget of UAH 30,000 to cover the 10 per cent co-financing requirement. The town mayor and his deputies often visited our volunteer events and even took part in one of them. Thanks to the СНОICE project, we have gained new friends and found like-minded people in Brody, Starokonstantiniv and Rivne, with whom we communicated on a regular basis, shared our ideas and invited each other to our events. 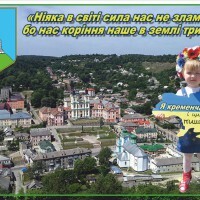 After a meeting within the СНОICE project framework in Lviv with our colleagues from Belarus, we have succeeded in bringing to life an idea we borrowed from them: holding an artistic plein-air for children I am Painting My Town’s History, which was attended by 21 children aged between 4 and 14 years of age. Six works by its participants have provided a basis for the 2017 calendars, which are now distributed among the town guests and tourists, as well as at travel business exhibitions held in Kyiv and Ternopil. Following the project completion, our activities aimed at heritage preservation and promotion is continued. Thus, thanks to visiting the International East-European Initiative Forum in Lublin, we have found some new friends and become partners of the trans-border project, entitled: Ukraine – Poland – Belarus – 2020, devoted to the topic Border Area Fortresses (participated by Przemyśl, Zamość, Cracow, Zhovkva, Kremenets and Lviv). 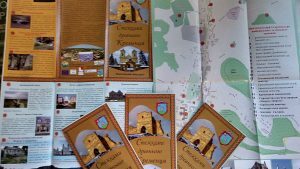 We are busy developing some new tourist routes: Greenweiss in Ukraine and Along the Paths of Juliusz Słowacki in Kremenets. Our organisation has become recognisable throughout our region, as well as far away all over Ukraine. 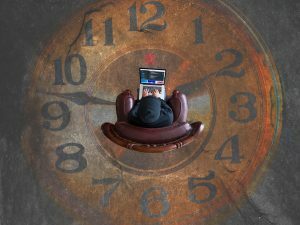 Yet, the main thing is that our team has developed a conviction that even a small group of people is capable of achieving a lot, if an objective is properly formulated, i.e. if it is an objective, which is shared by the local community.